This Sneak Peek video shows you how you can make tempo changes either in units of percent or in BPM. Making tempo changes available in BPM’s was one of the most requested changes from our customers. Take a quick look. I think you’ll like what you see. We have shown you a number of the new features that will be found in Version 5 and there are many, many more. I’d like to refer you to a couple of new pages for more details. Once of these is an overview of the the more significant changes in Version 5. The second is a fairly detailed tabular comparison between the Standard and Pro models. 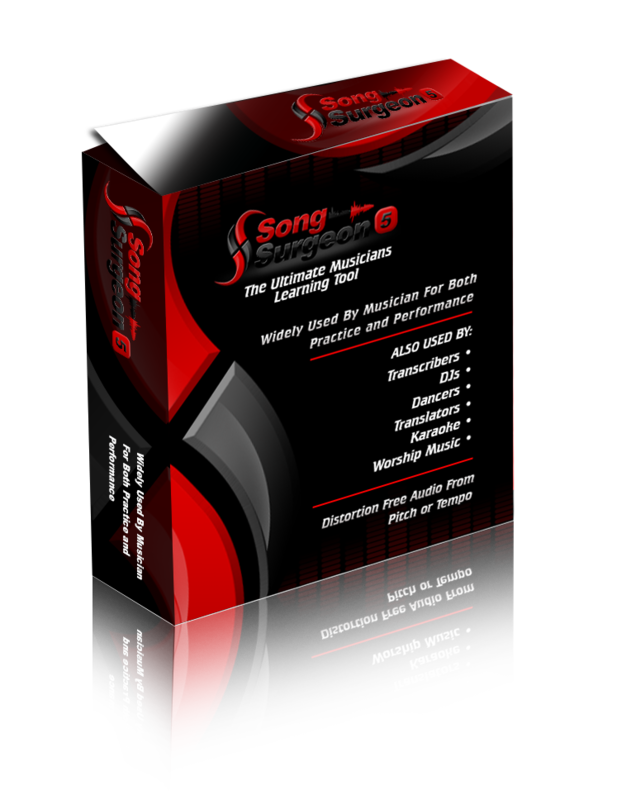 If you are considering a purchase of Song Surgeon, please note that the above Upgrade policy allows you to apply the money you might spend on Version 4, to a Version 5 basis on a sliding scale. For example if we release Version 5 in early April you will be able to apply 90% of today’s purchase price against Version 5. 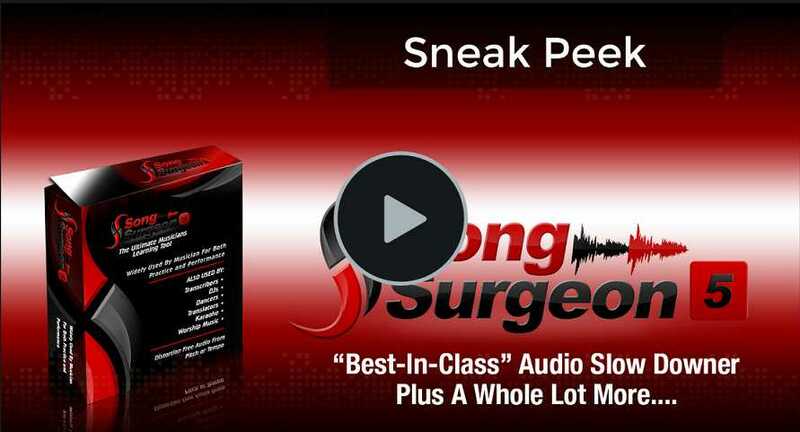 That’s a pretty sweet deal — so if you need key/tempo change now, there is no need to wait to purchase Song Surgeon. p.s. Stay tuned to this newsletter for updates on the progress of the development of Version 5. I can’t wait to put this in your hands – and I am confident you are going to love it.